LIVES volunteer responders are on duty to support people of Woodhall Spa who have suffered a 999 medical emergency, getting to patients quickly to provide often life-saving treatment before the ambulance service arrives. In the last 12 months LIVES responders attended 325 patients in need in the parish of Woodhall Spa with conditions ranging from life-threatening cardiac arrests and diabetic emergencies, to road traffic collisions, falls and chest pains. Responders need training, equipping, insuring and providing with consumables such as oxygen to allow them to do their work. The cost of delivering care to people of the parish was £17,550 over the last year. 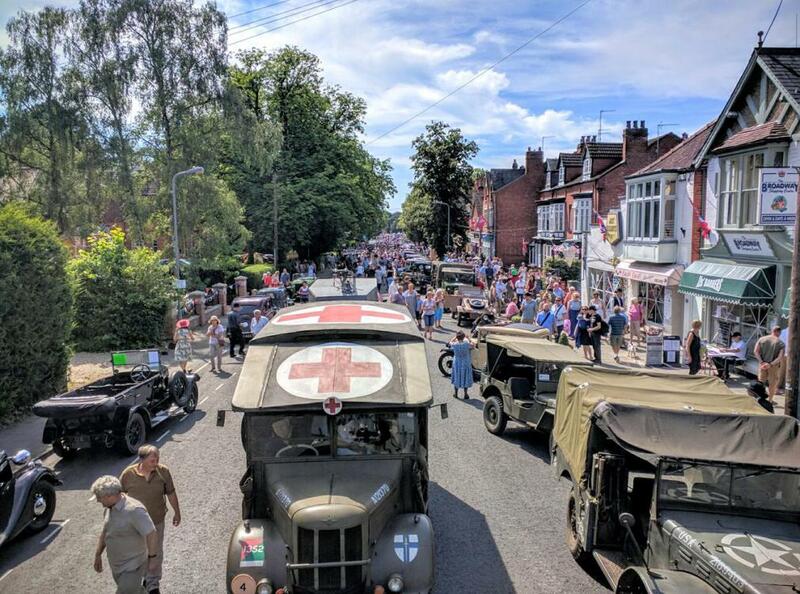 The income that LIVES generates through delivering event medical support to the 1940s festival funds three months worth of responding activity in Woodhall Spa and allows us to respond to around 83 patients. It makes a significant contribution to the running cost of the group, which in turn makes a significant contribution to the safety and wellbeing of people of the village.